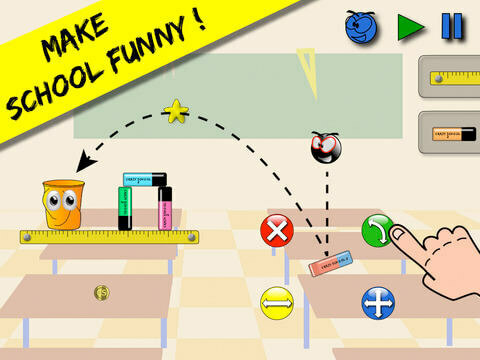 HAVE YOU EVER WANTED TO MAKE SCHOOL A LITTLE BIT CRAZY ? 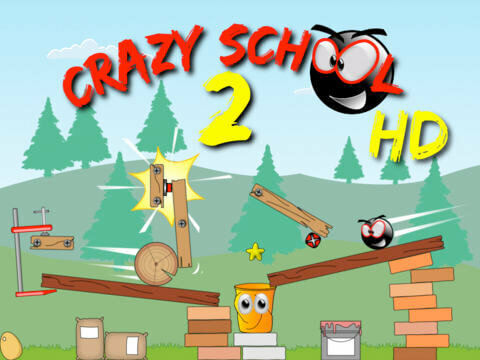 Crazy School is a fun and easy game but with real challenges. 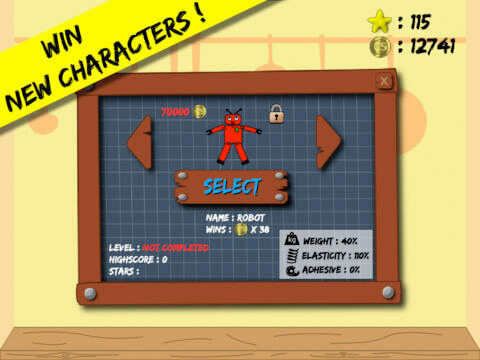 80 free levels are available with a number of goals in every level. You are to direct the round black creature right into the bucket. Lot of characters to unlock with different forms, characteristics and behaviors. 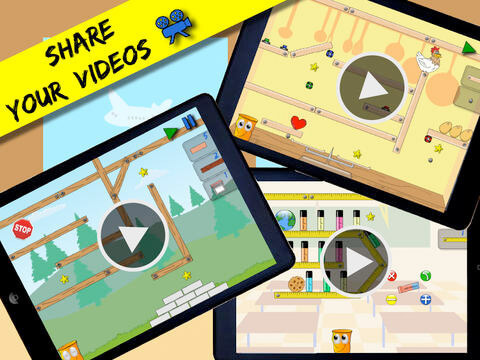 More than 7,500 challenges that can finish and share with your friends, because the videos of your actions can be sent to Youtube, Facebook, Twitter or Email. 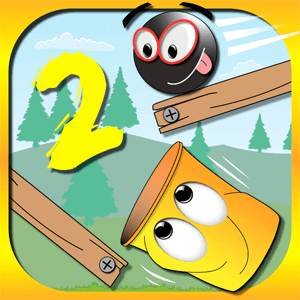 Crazy School 2 is equipped with an user interface that makes it very pleasant to manipulate the objects that are in exclusive action of the physics engine used by the most popular games. 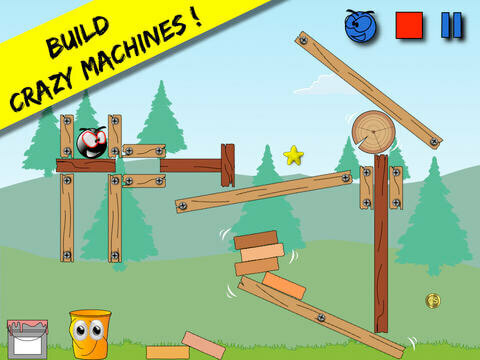 An exceptional physics engine, used by the most popular games. Compatible devices: iPhone 3GS, iPhone 4, iPhone 4S, iPhone 5, iPad, iPad 2, iPad (3rd generation), iPad (4th generation), iPad mini, iPod touch 3, iPod touch 4, iPod touch 5.